This week, the Chile Trail is leading us straight to Oklahoma City to visit all the hotspots recommended by fabulous food blogger, Kathryne (are last names really necessary? We thought not) of vegetarian food blog, “Cookie + Kate.” We noticed Kathryne was handy with the spicy stuff, so we knew we’d love her picks. Kathryne is a 20-something photographer and vegetarian cook who spent twenty-plus years in the Oklahoma City area, but recently moved to Kansas City with her quirky black and white mutt, Cookie. Her blog is all about celebrating good food—real, sustainable food that delights the senses and nourishes the body. We thank her for her contribution. 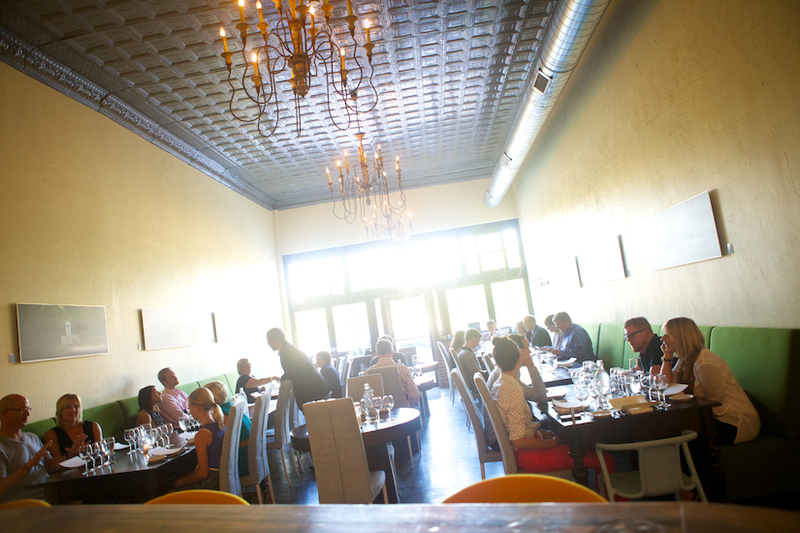 Oklahoma City is experiencing a food renaissance of sorts. Over the past few years, I’ve watched the locals become more health conscious eaters, and going to farmers’ markets on the weekend has become more mainstream. 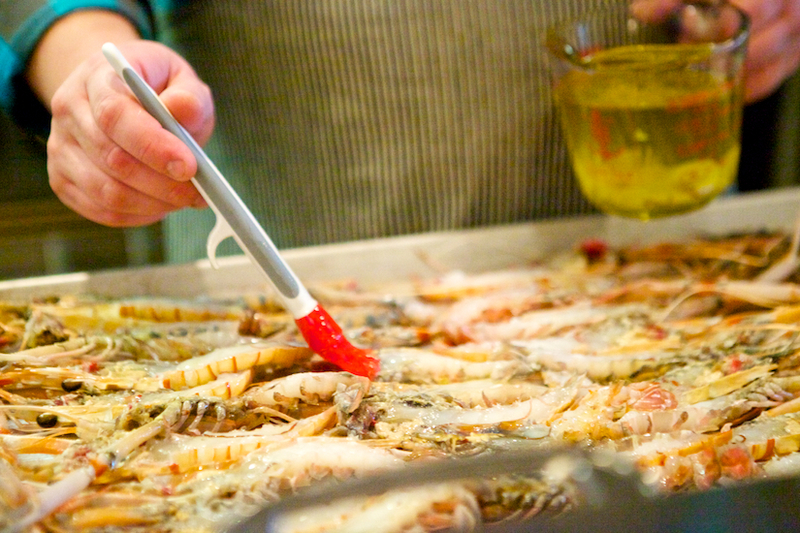 Fantastic local restaurants are popping up as well. For a state that admittedly doesn’t have the most exciting culinary history, I’m so happy to see greater demand for good food and support of local restaurants. 2. 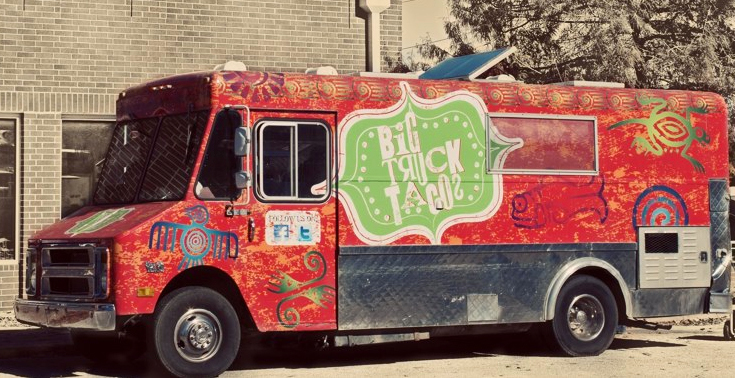 Big Truck Tacos: A taco truck-turned restaurant that offers super fresh, inventive tacos. We recently took a Californian visitor there and he admitted that their tacos were better than anything he’s tasted at home. My favorite thing to get is actually the wojo burrito—garlicky black beans with tons of sautéed vegetables, spinach and feta. Amazing. 3. 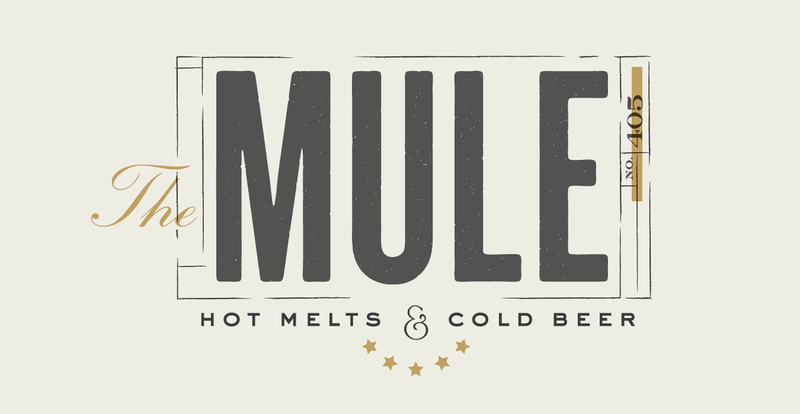 The Mule: My friend just opened up this gourmet grilled cheese restaurant. Grilled cheese makes everything better. 4. 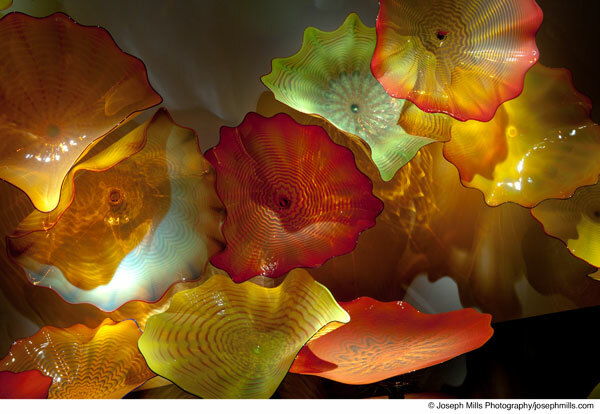 Oklahoma City Museum of Art: The permanent Chihuly exhibit always feels like a trip inside Willy Wonka’s candy factory. 5. 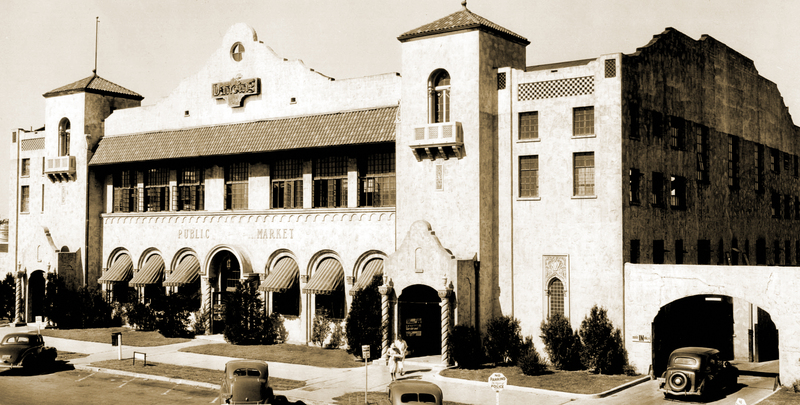 Oklahoma City Farmers Public Market: A beautiful, unique old two-story building built in the 1920s that hosts specialty vendors, grocers and special events. 6. Super Cao Nguyen Market: You might not expect to find an impressively large grocery store that offers a wide variety of Asian ingredients and exotic produce in OKC, but Super Cao Ngyen is just that. It’s hard to miss, thanks to the giant artificial palm trees out front. 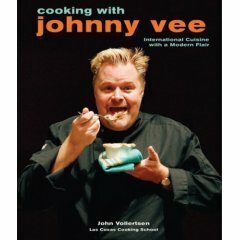 Last week, we featured a contest to win Cooking with Johnny Vee, and the lucky winner is Bonnie Brauner from West Orange, NJ! (Hope you got through the storm okay, Bonnie.) But we can’t stand to stop there, so we’re giving three runner-up gifts (a packet of our Christmas Salsa Mix) to Debbye Doorey of Dallas TX, Mike Stolz of Casper WY, and Ginger Johnson of Hayward CA. Thanks for playing! This entry was posted in Travel Notes and tagged Big Truck Taco, Cookie and Kate, cookieandkate.com, Ludivine's, Oklahoma City, Oklahoma City Farmer's Market, Oklahoma City Museum of Art, Super Cao Ngugen Market, The Mule, vegetarian by loschileros. Bookmark the permalink.